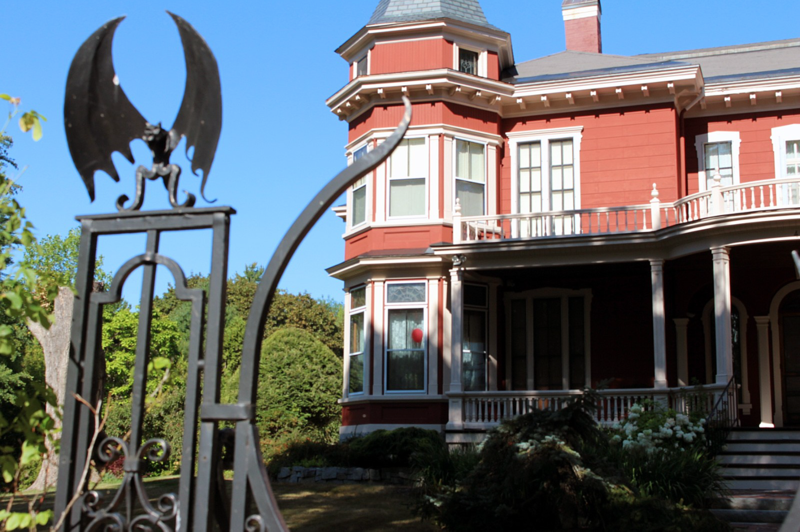 There’s something up with Stephen King — rather, his house, which looks to have been taken over by a certain sinister clown. 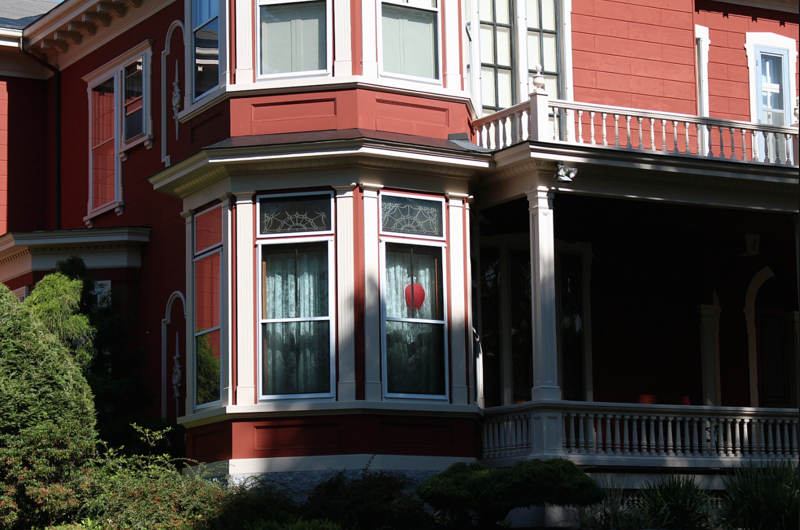 It’s a little tough to notice at first, but if you look very closely, it appears the master of horror literature has put a red balloon up in one of the front windows of his gorgeous home in Bangor, Maine to celebrate the impending release of It. Even if you haven’t read the book or seen the miniseries, if you’ve seen any of the promotional material for the movie you know that the red balloon is basically Pennywise the clown’s calling card. If he’s not holding that enticing balloon, he’s probably holding on to your ankles to drag you down into the sewer. It floats into theaters September 8. Are you ready?